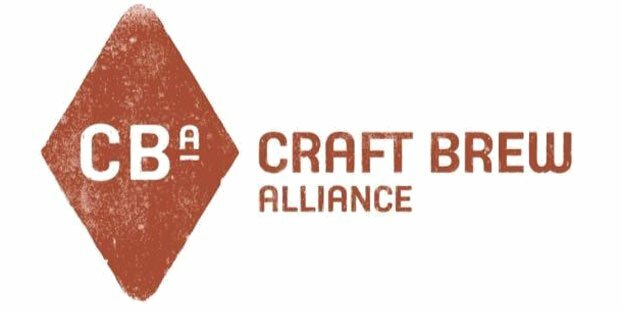 It looks like the Craft Brew Alliance (CBA) is going European, as the craft beer partnership joins forces with Craft Can Travel to send its beers overseas to quench a growing thirst for American craft beers. The Wall Street Transcript reported that CBA Chief Executive Officer Terry Michaelson explained that the alliance is setting its sights on the international market for the long term. We hope Europeans are thirsty — that’s a lot of craft beer. We joke, but growing European demand for American craft beer is no laughing matter, and the CBA is counting on continued interest. This announcement comes on the heels of last week’s news that American craft beer exports set new records last year. The Brewers Association reported that, based on results from a recently-completed industry survey, craft beer export volume increased by an astounding 72 percent compared to 2011, with a value estimated at $49.1 million. 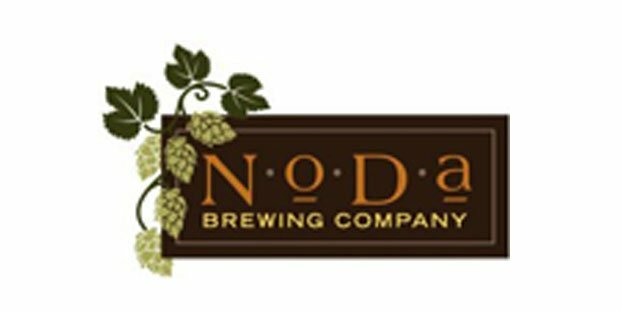 Clearly, the CBA — Red Hook Brewing, Widmer Brothers Brewing and Kona Brewing Co. — sees an opportunity in the promising international market. Michaelson told The Wall Street Transcript that partnering with Craft Can Travel made smart business sense. Craft Can Travel is a full-service craft beer exporting company in the U.S. market geared towards exporting American craft beers to foreign markets, building long term relationships with respective importers and actively and directly managing craft beer portfolio performances in those markets, while making sure that suppliers expectations and in-market results are being met, according to its website. “Partnering with [Craft Can Travel] allowed us to leverage their expertise, but equally as important, not dilute our resources that are focused on our priority, which is the U.S. market. We think we’ve got the right expertise. We think we have the right strategy with taking it slow and developing our brands really for the long term and not delevering what we’re trying to accomplish in the U.S.,” Michaelson said. For the full story, head over to The Wall Street Transcript.